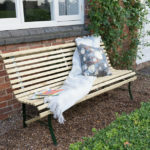 A stylishly crafted garden bench featuring pressure treated wooden slats mounted on a metal frame. 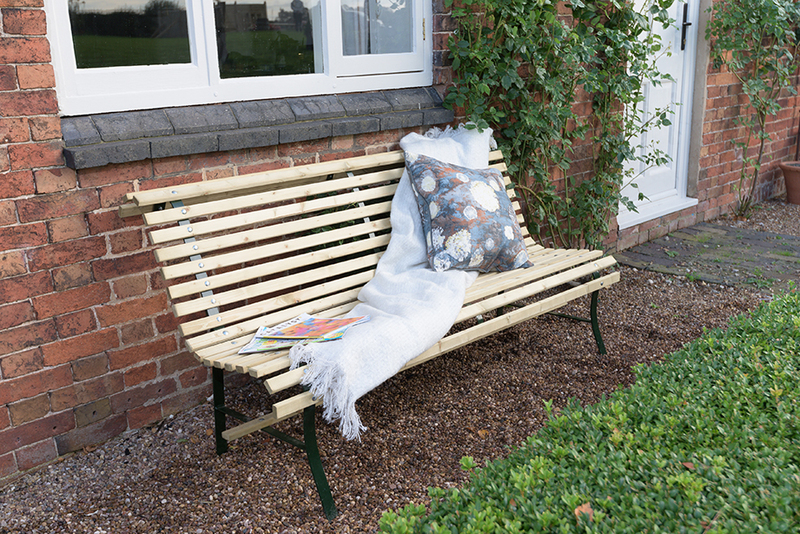 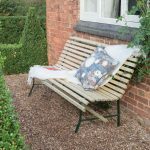 This bench has an ergonomic design that matches the natural seating position providing a relaxed and comfortable place to enjoy your garden. 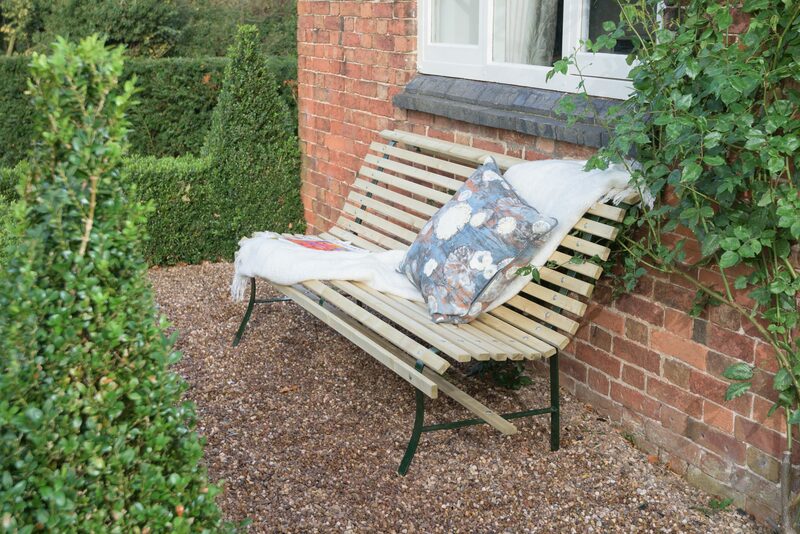 Makes a perfect addition to our contemporary range of fence panels, arches, arbours and planters.